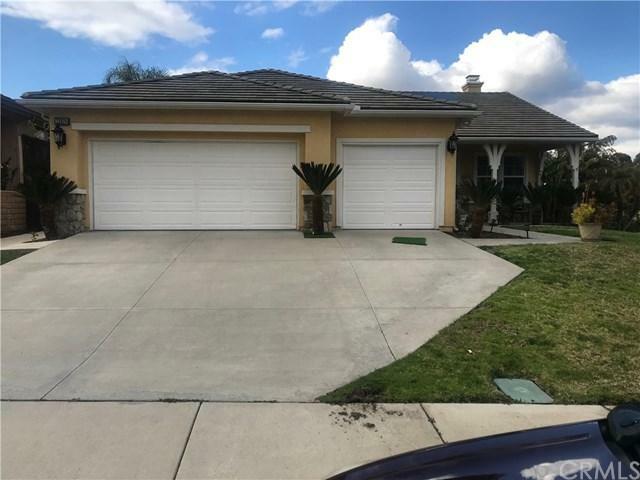 Beautiful turnkey single-story 3 bedroom 2 bath home for sale in the Montecito Ranch Community. 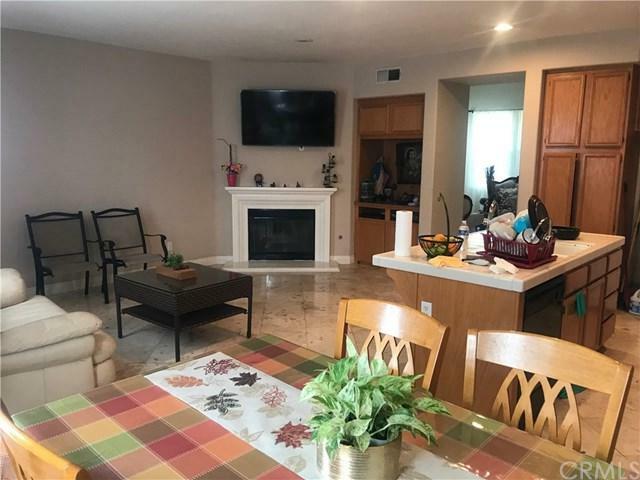 Separate living room, and family room with a beautiful fireplace, and a separate laundry room with direct to the 3 car garage. Enter into the master bedroom with attached master bathroom, soaking tub and separate walk-in shower, and a very large walk-in closet. 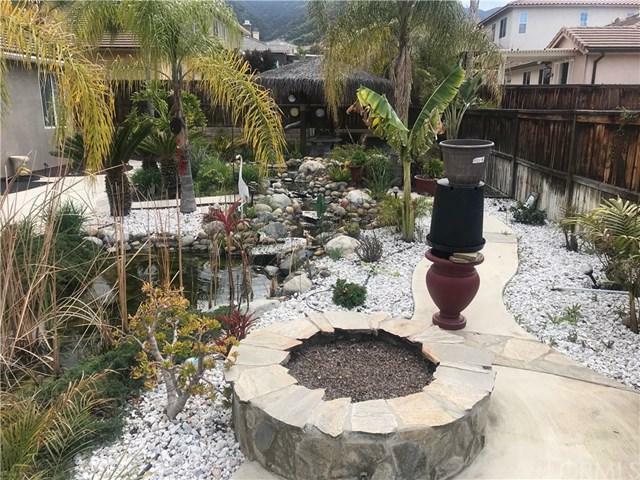 Through the master bedroom and the living rooms you will have direct access to an amazing backyard Koi pond, fire pit, and large thatched roof palapa, p Beautiful turnkey single-story 3 bedroom 2 bath home for sale in the Montecito Ranch Community. 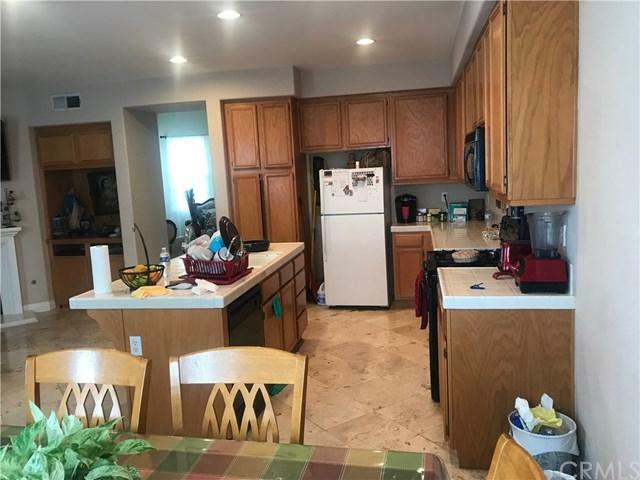 Separate living room, and family room with a beautiful fireplace, and a separate laundry room with direct to the 3 car garage. Enter into the master bedroom with attached master bathroom, soaking tub and separate walk-in shower, and a very large walk-in closet. Through the master bedroom and the living rooms you will have direct access to an amazing backyard Koi pond, fire pit, and large thatched roof palapa, perfect for entertaining. Great schools with the Temescal Valley and Santiago HS near by. Close to shopping, restaurants, and easy freeway access. Listing provided courtesy of Mission Capital Inc.. Listing information © 2019 San Diego MLS, Inc.